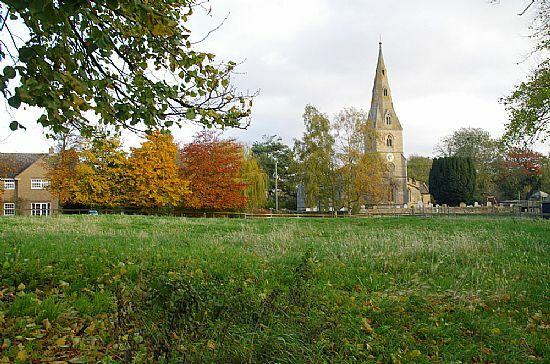 Aldwincle is a village in the east of the county of Northamptonshire. 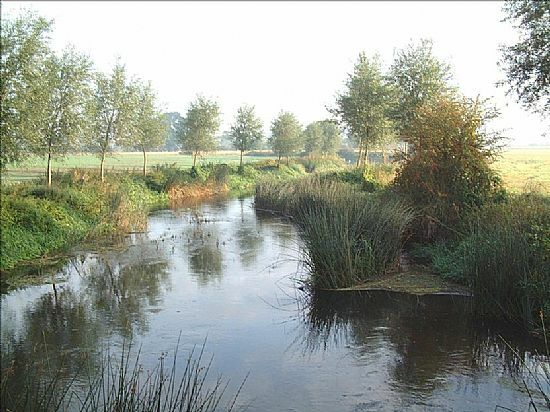 It is on a bend of the River Nene not far from Thrapston. 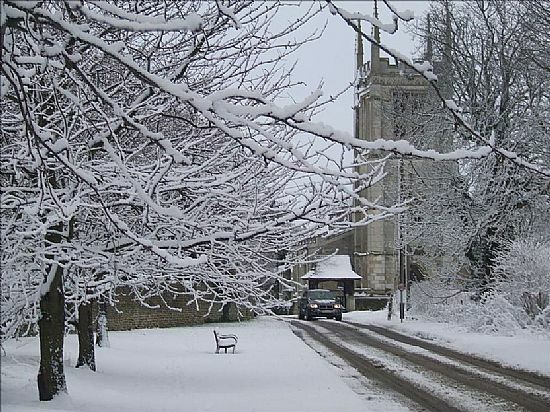 Aldwincle has a mixed population of 350, with a high proportion of retired people. Those in employment mainly commute to towns such as Peterborough and Kettering, or further afield to Cambridge, London or Birmingham. There are a number of small home-based businesses, a garage and a village shop, as well as a couple of farms. There is a highly regarded voluntary aided primary school in the parish, Trinity CE Lower School which is now part of the 2 tier system which was fully in place for September 2016. The school now caters for Reception to Year 6, with a current roll of about 150 pupils. Aldwincle Village Hall has been extensively refurbished, including a catering standard kitchen. It has good resources for village events and is available for private hire. The parish church, dedicated to St Peter, is an attractive and well-maintained building. There are two Sunday services each month, one of them being a Family Service. There is a Baptist chapel and also a second Anglican church building (dedicated to All Saints and shown above), though this was declared redundant several years ago, and is in the care of the Churches' Conservation Trust. This was one of the first churches to introduce "champing", and has proved popular with walkers and canoists using the nearby River Nene. 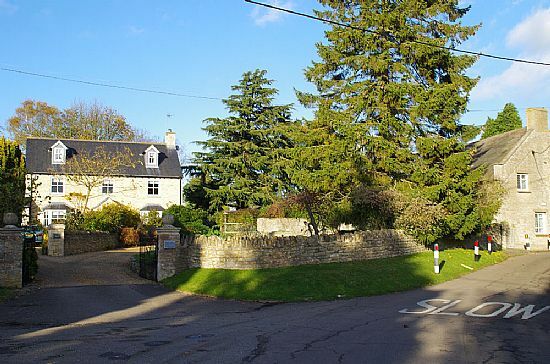 The original village rectory was the birthplace of the poet, John Dryden.